In 2018, Karo Pharma donated MSEK 2.5 to aid organization Operation Smile, and will keep supporting it with donations of the same amount in 2019 and 2020. Operation Smile is a medical aid organization that performs free surgery on children and young people with serious facial deformation, primarily cleft lip and palate. 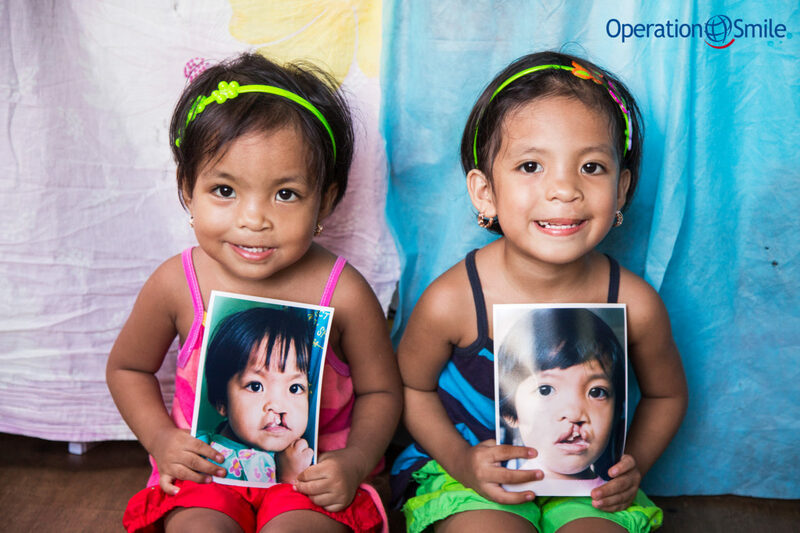 Operation Smile was founded by US plastic surgeon Bill Magee, and nurse and social worker Kathy Magee, in 1982. The Operation Smile Sweden foundation was created in 2010, with the aim of supporting international activities through financial donations, and by recruiting Nordic volunteers, all of whom help make a difference to children all over the world. There are currently 225 volunteers in the Nordics, including plastic surgeons, pediatricians, anesthetists, nurses, dentists and speech therapists. Volunteers work completely pro bono, and travel in their leisure and vacation time. Operation Smile executes a great many medical missions each year. When on the ground, volunteers encounter long queues of hopeful families—parents of children born with cleft lip and palate, who as a result, have often been abandoned by their families and neighbors, kept out of sight, and unable to attend school due to severe harassment. A child with cleft palate is born every third minute, about one child in every 500-700. These children often live in very difficult circumstances, including harassment and isolation. The surgical procedure on a child with a cleft lip usually takes less than an hour, and the surgery costs as little as SEK 2,400.